Firoz Alam, President of the WE Foundation Bangladesh, and Macy Tollefson, project director, joined us in discussing the connection they are making between childhood literacy programs and animal advocacy in Bangladesh. 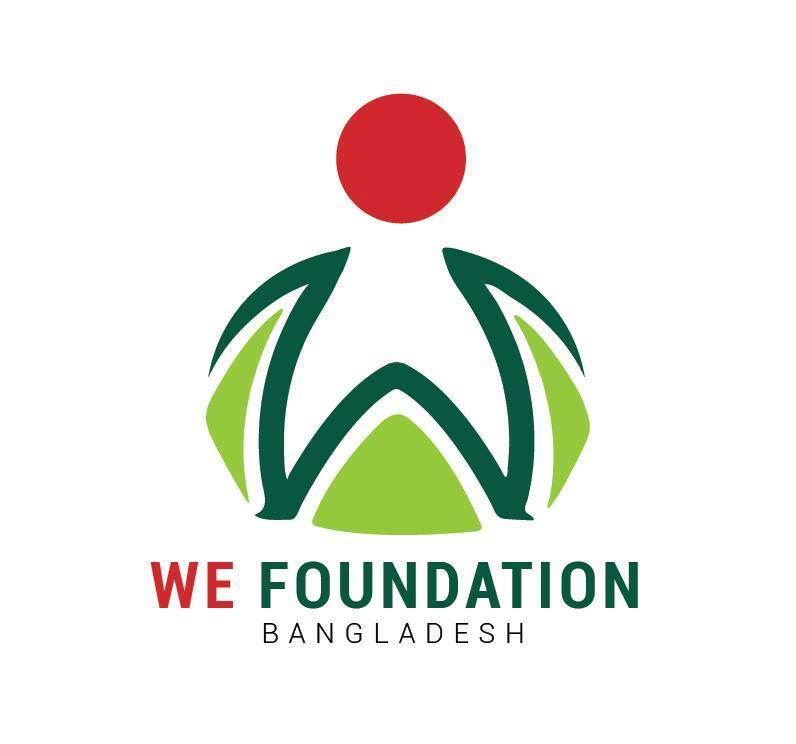 The WE Foundation Bangladesh is a non-profit, youth based organization, providing support to poor families and children in Dhaka, Bangladesh. The WEF’s mission is “to establish a very well balanced, technology focused, innovative education system for the marginalized children free of cost in order to facilitate vocation and self sufficiency”. By incorporating humane education and compassion for animals in literacy programs, it is beneficial for everyone as they develop compassion that is transferable to human and non-human animals. In this interview we discuss the importance of literacy programs in Bangladesh, the connection between human and non-human animal oppression, and our relationships with all species and the environment. Tags: Bangladesh, education, Firoz Alam, humane education, literacy, Macy Tollefson, WE Foundation Bangladesh, WEF, Youth. Bookmark the permalink. Amazing interview! I will have to listen again it was so inspirational and informative Thank you!